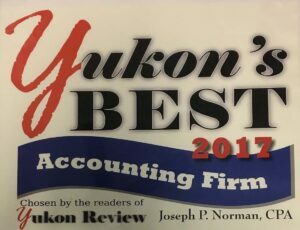 Blog Voted Yukon's Best CPA Again for 2017!! 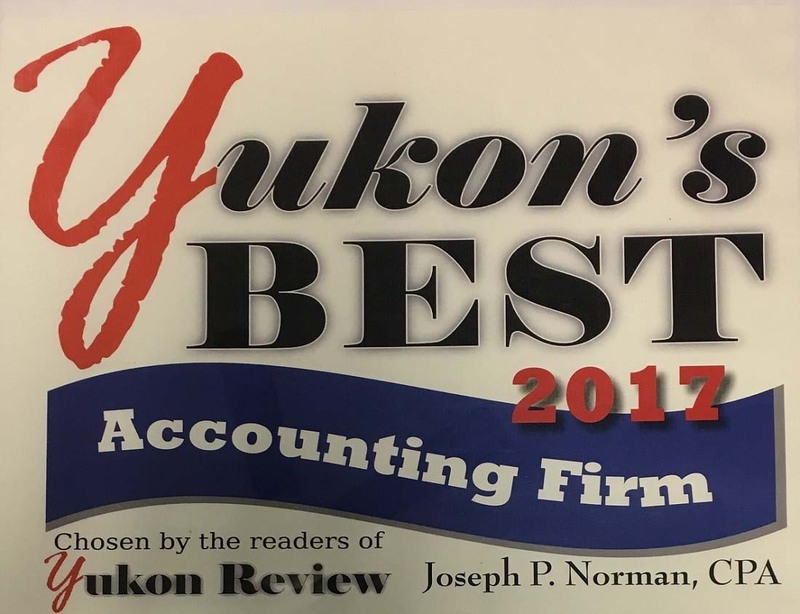 We want to thank all of the readers of the Yukon Review for again voting Joseph P. Norman as the Best CPA in Yukon, OK. This makes three years in a row. Thank you all so much.